Perhaps one of the most undiscovered outdoor paradises in the country, the sand hills of Cherry County provide any adventurer with numerous opportunities to explore the beautiful outdoors. Here are a few of our favorite local activities. The Niobrara River attracts upwards of 100,000 adventurers every year, and for good reason. This National Scenic River was rated by Backpacker Magazine as a Top 10 Most Scenic River in America. You can float for as far as you like in a tube, canoe, kayak, or even a real stock tank! Bring the whole family. The Niobrara’s spring-fed waters maintain a perfect depth and easy-going current year-round, regardless of drought or rain. With sand dunes approaching 400 feet tall and stretching for more than 20 miles long, the sand hills surrounding Valentine make for no shortage of breathtaking views. The numerous parks and refuges provide countless hiking trails. If you love to hike and explore, make sure to check out the McKelvie National Forest, Niobrara Valley Preserve, Smith Falls State Park, Ft Niobrara Wildlife Refuge, Valentine National Wildlife Refuge, Cowboy Trail, and even Valentine’s City Park. The numerous ranches, nature preserves, parks, and trails around the area are perfect for horseback rides. Check out this great article by Journey to Western Nebraska about the best trails. 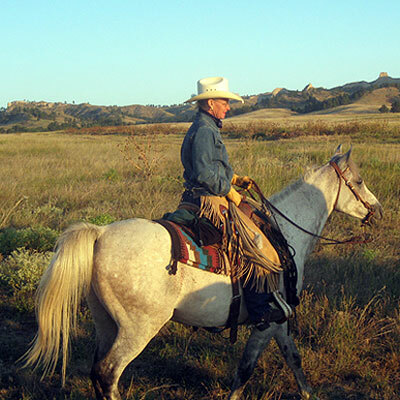 Our favorite outfitter is Niobrara Trail Rides, who can be reached at (308) 520-0240. With a prominent trailhead in Valentine, the Cowboy Trail has become one of the top biking trails in the state. A former railroad extending from Norfolk to Valentine, the Cowboy Trail stands at one of the longest continuous bike trails in the country at 195 miles long. And just a few miles south of Valentine you cross over a 150-foot tall trussle bridge over the Niobrara River. 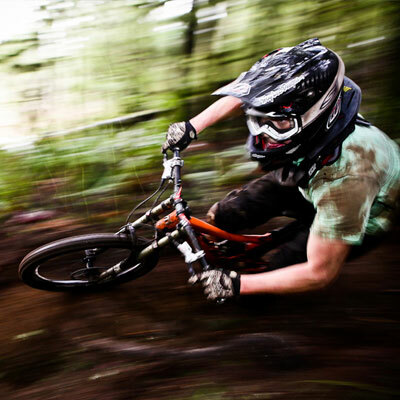 Bring or rent a bike and you won’t regret it!